Apple and Samsung appear to be putting their differences aside to continue working together in 2017. Specifically it looks like Samsung will be making the OLED display for Apple’s iPhone 8. 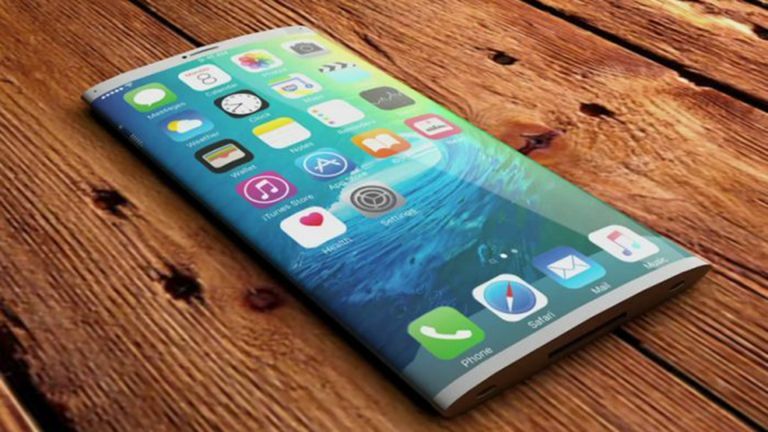 According to a report from the Korea Herald we can expect Samsung to provide a curved plastic OLED panel for the new iPhone 8. Presumably this plastic is flexible allowing for a - hopefully - less breakable iPhone screen for the future. Apple is also rumoured to do away with the current TouchID button in favour of a new method that allows the print to be read through the screen. The result should be a seamless screen that’s near bezel-free on the edges. The way in which the finger is detected could explain why Apple has opted for plastic over glass. The iPhone 8 is also expected to feature wireless charging and come in two or even three variants.